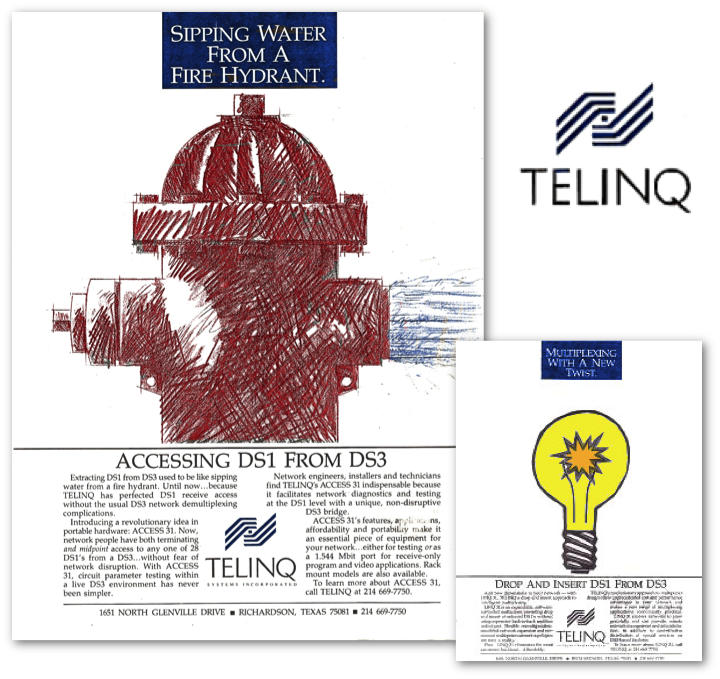 TELINQ Systems was a telephone carrier equipment startup founded by the same backers as COMPAQ (ergo the “Q”) that needed to look bigger and more established than they really were, and jump out of the pages of the trade pubs where most ads were “grey box shots” of boring hardware. 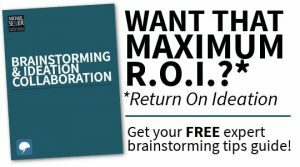 My design partner and I came up with a new logo and a new look-and-feel for TELINQ advertising and collaterals that made them stand out from the pack – and got them “most effective” scoring from every industry pub they were in. We used visual metaphors and highly-graphic approaches like those in these ads to drive the point home that TELINQ was working on a higher plane than the “grey box” competition.